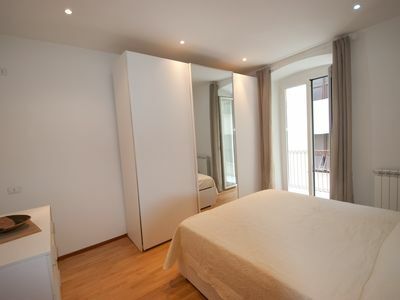 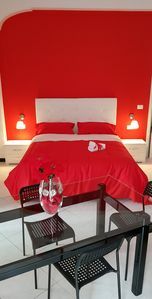 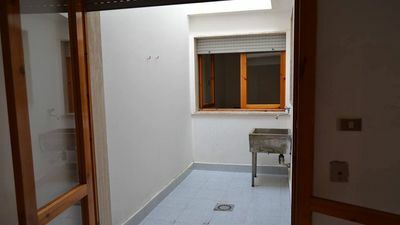 The Arbaspàa Apartment is a completely new house, located right in the city center of La Spezia. 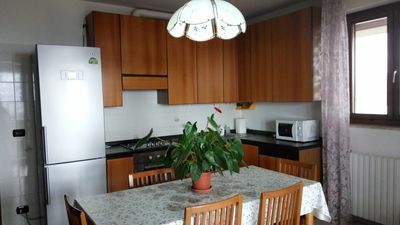 The apartment has a double room, a living room, an equipped kitchen and a bathroom with shower. 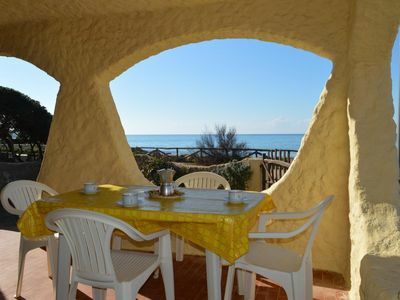 Free internet Wi-Fi. 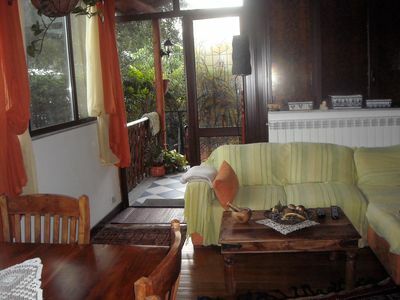 The Arbaspàa Apartment is located at the first floor of an historical building with elevator. 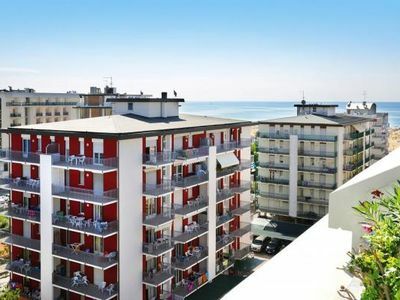 In a few minutes you can get to the port and about ten minutes the La Spezia railways station. 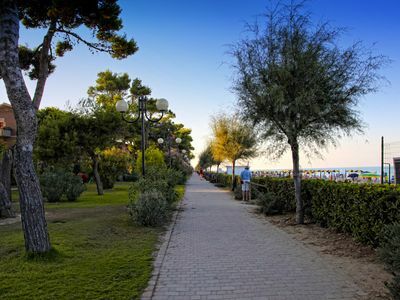 Close to the house there are a lot of shops, restaurants and bars. 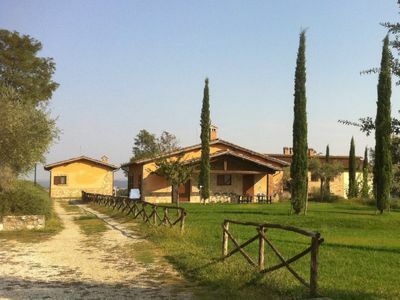 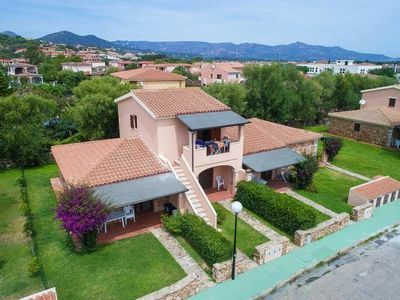 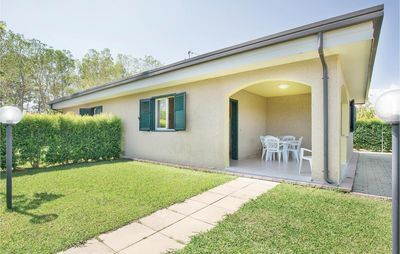 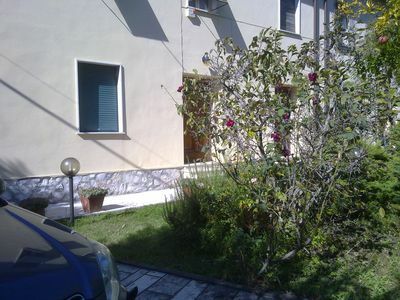 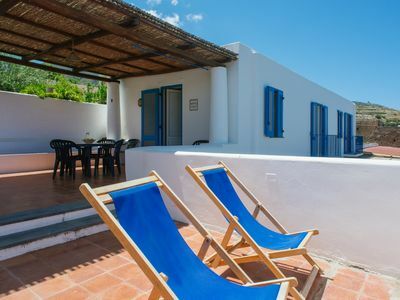 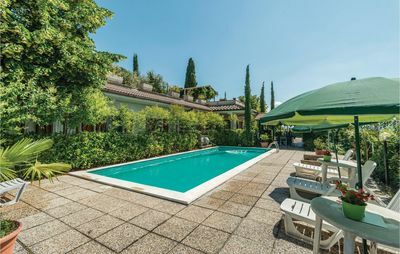 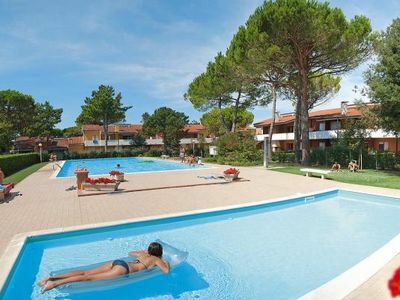 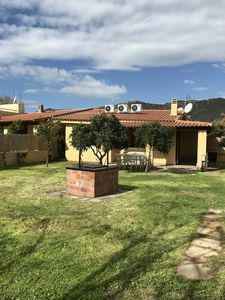 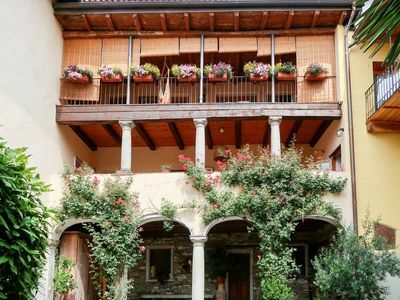 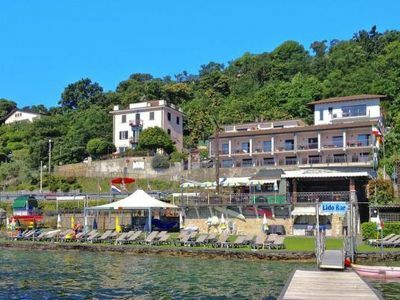 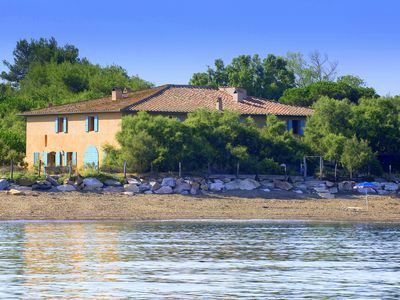 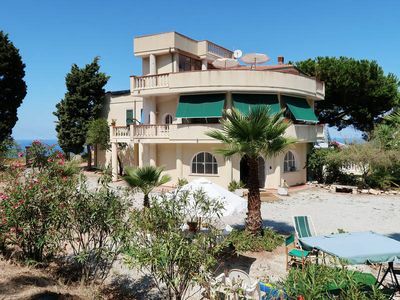 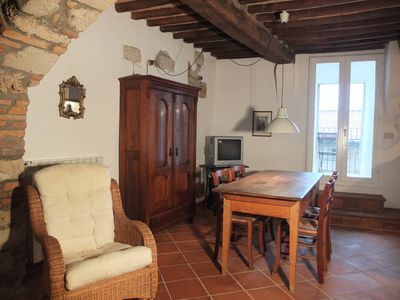 Much loved seaside rental home for 8/12 in stunning unspoilt Tuscany.